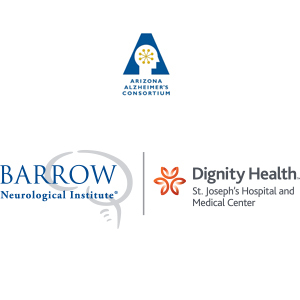 With each passing year, researchers and scientists in the Arizona Alzheimer’s Consortium grow closer to finding a way to end Alzheimer’s disease. 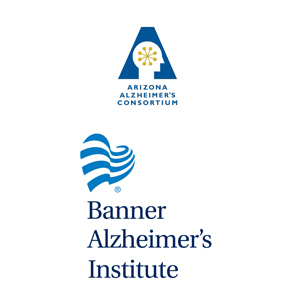 The AAC relies on your financial support to continue its Alzheimer’s disease research programs. 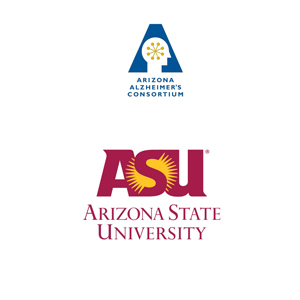 You are a part of our consortium through your financial support. 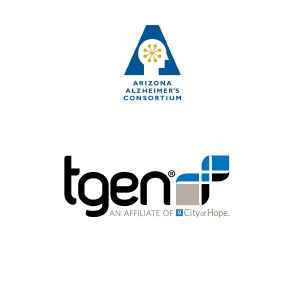 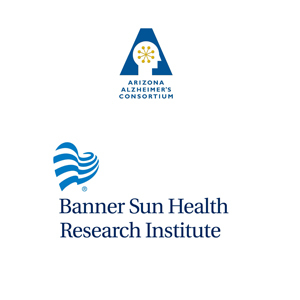 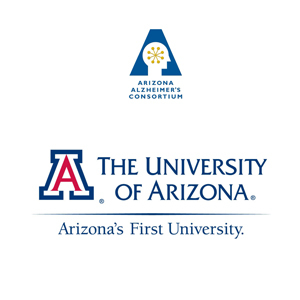 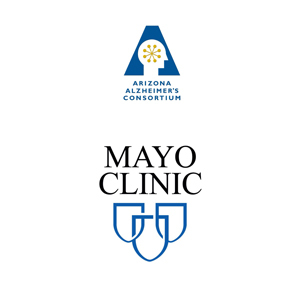 If you wish to make a donation to one of the AAC’s member institutions in support of the AAC’s scientific, clinical or educational goals, please call David Jerman at (602) 839-6525.